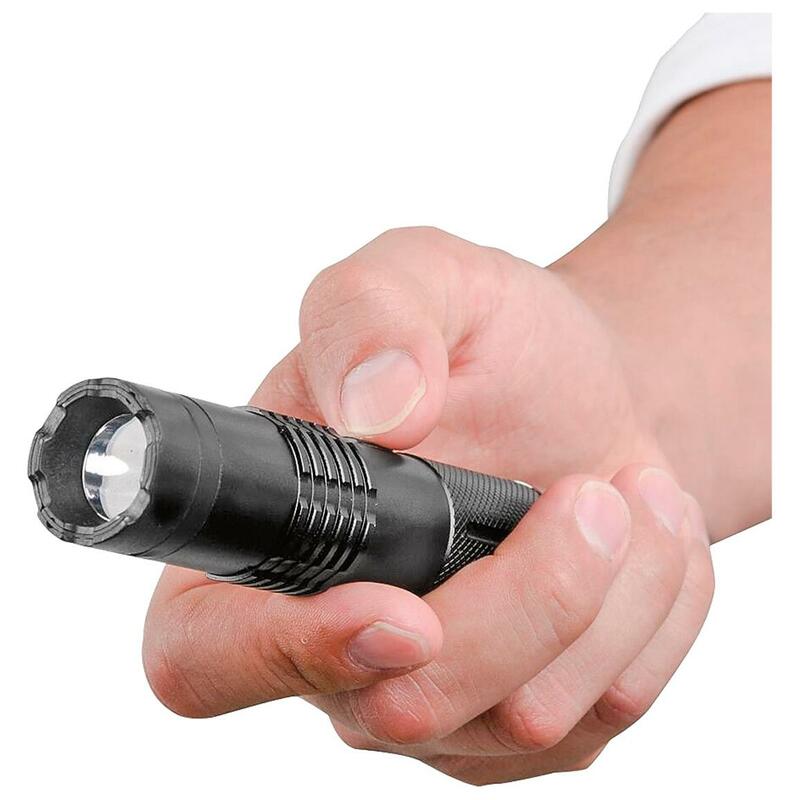 The perfect marriage of a tactical flashlight and a stun gun. 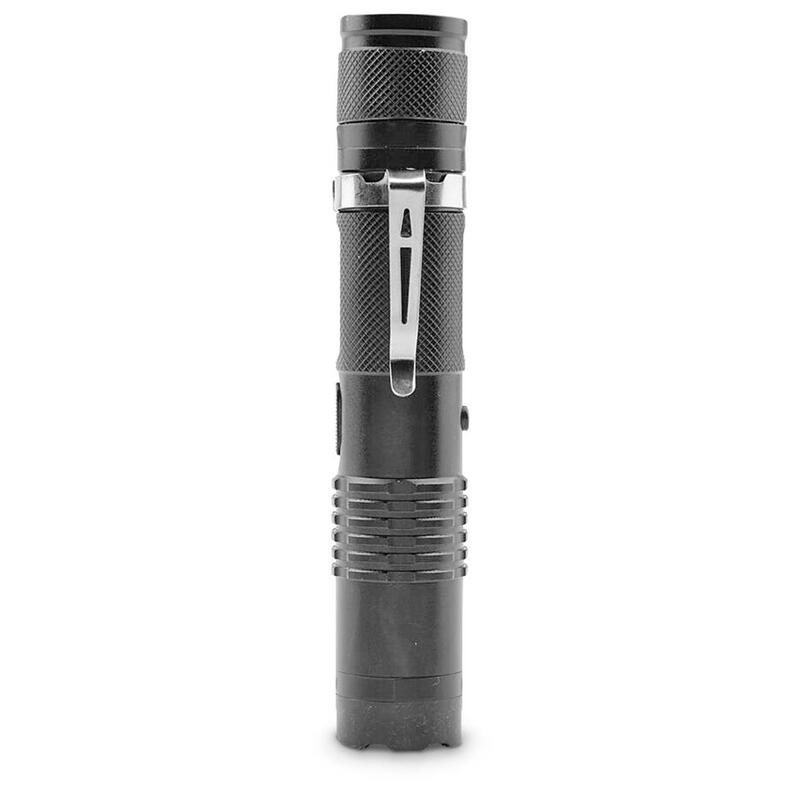 This 140-lumen Tactical Flashlight is hiding a secret, a high-voltage concealed stun gun. The Guard Dog Electrolite doesn't have probes for the stun gun, thanks to the Concealed Inner Stun Technology. 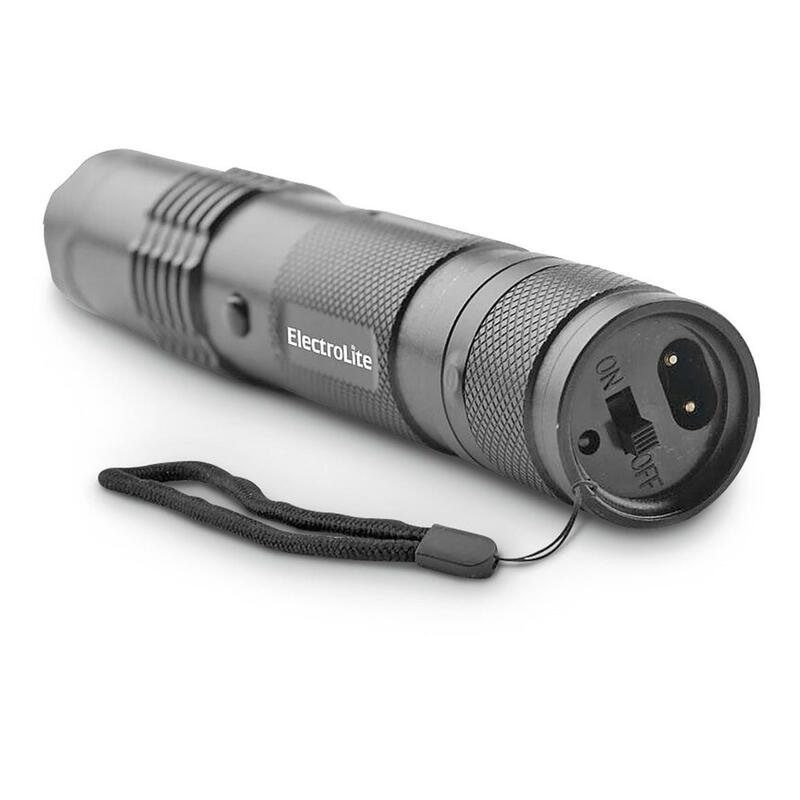 Constructed of Type III aircraft-grade aluminum, it's incredibly durable and ready to protect you. 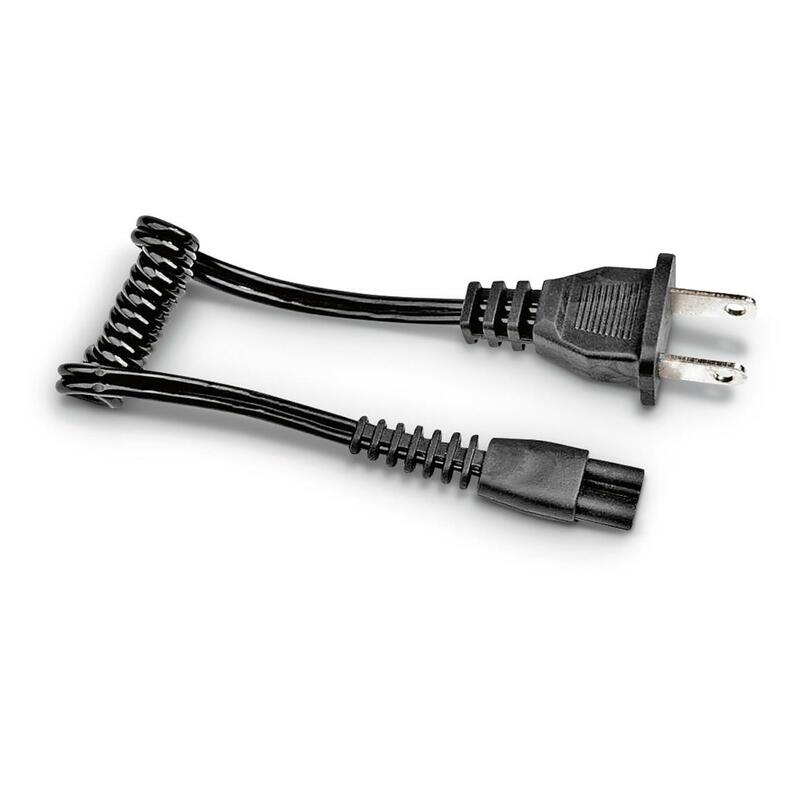 The battery is completely rechargeable, with the included cord, saving you money and time. A safety switch prevents you from accidentally stunning your wife or your hunting dog. 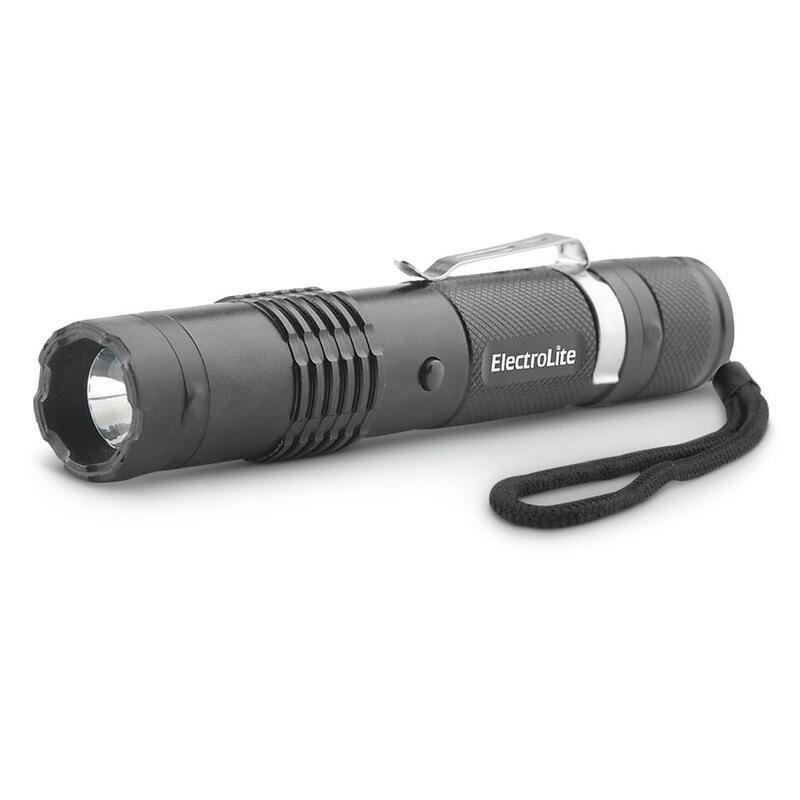 Plus, with up to 100,000 hours of bulb life, this Flashlight stays with you for the long haul. 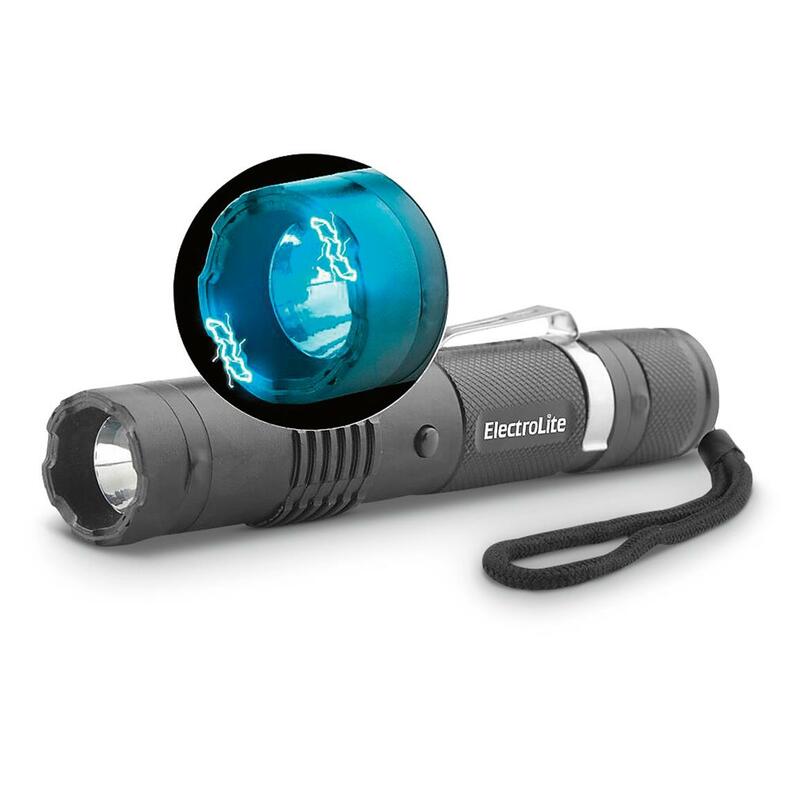 The Electrolite is the smallest tactical flashlight with stun gun on the market. Perfect for daily usage, but prepared to defend you and your family, if the need should arise. It fits in the palm of your hand and weighs less than 4 oz. But, don't let the size surprise you. If danger threatens you, it'll release the stun and drop your assailant to their knees. Sometimes powerful things do come in small packages. Stay illumintated, stay safe. Order today! Give yourself the defensive edge in any situation. The High Energy Tactical version of the proven 550 Magnum.